Destination weddings are becoming more and more popular, with many couples choosing to have their wedding in a beautiful, exotic location. It’s a great way to have your closest friends and family attend your wedding in an amazing location and also throw in a little vacation for them at the same time. 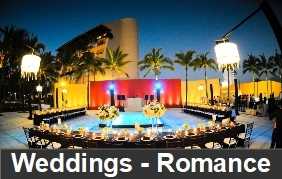 One of the most popular places for people to have destination weddings is Puerto Vallarta. A wonderful locations that all offer stunning views, unbeatable beaches, incredible year-round weather. Why Puerto Vallarta, Riviera Nayarit, Punta Mita, Sayulita, Nuevo Vallarta, San Pancho? Puerto Vallarta, Riviera Nayarit, Punta Mita, Sayulita, Nuevo Vallarta, San Pancho is home to many fantastic locations for destination weddings, from world-famous beaches to cities steeped with culture and history. The majority of weddings are held on the beach or by the water and are perfect for those seeking a tropical getaway experience. Puerto Vallarta offers a peek into the rich history of the country. Puerto Vallarta is a great choice for your destination wedding, particularly if you are interested in an exotic beach wedding and close to the United States. Puerto Vallarta is located against the Pacific Ocean and Mexico’s largest natural bay. This is a nature lover’s paradise, with plenty of ocean and water excursions as well as jungle adventures such as zip lining and bungee jumping. There’s gorgeous views of both water and mountains, offering excellent backdrops for your destination wedding. 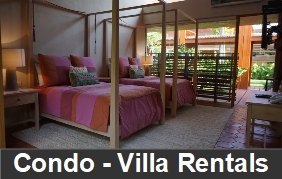 Puerto Vallarta and neighborgh Riviera Nayarit have pleasant, warm, humid weather year-round. A picturesque beach wedding with clear blue skies, even clearer turquoise water and white sandy beaches, the best time to go would be between November and April, when there is almost no rain. 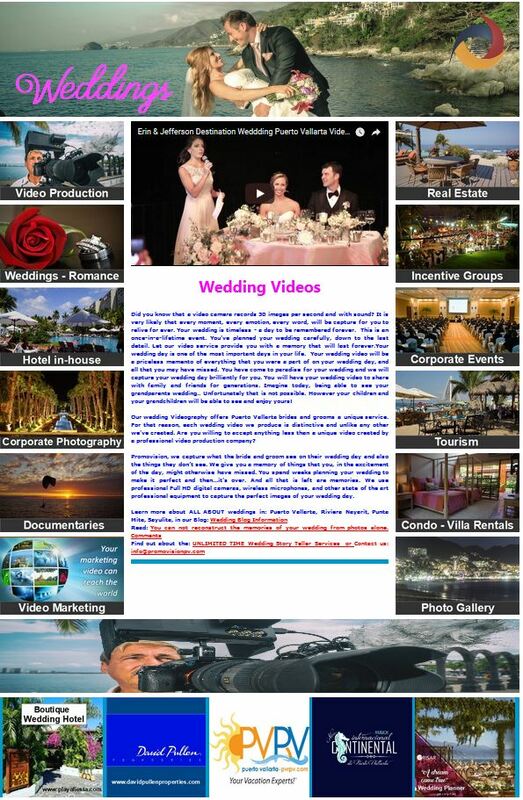 One of the main draws of planning a destination wedding in Puerto Vallarta – Riviera Nayarit is that there are plenty independant wedding planners in each of the most popular locations. These planners and coordinators are all very experienced and have trusted vendors that you can work with. If you already have a place and venue in mind for your destination wedding, chances are you aren’t going to need to hire a third party planner because your venue will already offer this service. Contact us for wedding planners references and contacts. We know that planning your dream wedding in Puerto Vallarta can seem overwhelming, here is a typical timeline of events to help you stay on track. Show photos of the destination and wedding venue. Your wedding planner will work with you on all the other scheduling to complete your memorable wedding day.